Thursday August 3, 2017: Andre works to talk Chad out of his plans, Brady follows Nicole, and Steve and Joey have a candid conversation. 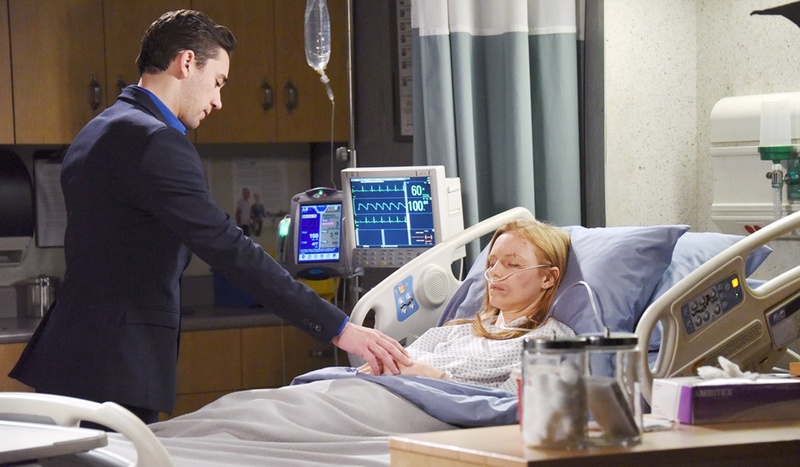 At the hospital, Gabi appears as Andre is assuring Chad of his and Abigail’s love for each other. She announces Abby’s out of surgery and Chad takes off. Gabi confronts Andre about what he said that upset Chad. Andre snips at her that everyone’s concerned about Abigail and exits. In the waiting area, Chad joins JJ and Jennifer and asks about Abby. Kayla advises that Abigail lost a lot of blood and is still critical. Gabi and Andre walk up as Chad’s muttering about what Abigail did for him. Meanwhile, Jenn brings a photo of Thomas in to Abigail and lists off the people who need her – including Chad. She sobs that she can’t lose her. JJ visits next, recalls a childhood memory, and assures his sister this storm will pass. In the lounge, Chad speaks to Thomas on the phone. Andre drags him off to argue about turning himself in for Deimos’ murder – Thomas could lose both parents. Chad wants his son to know he did right and vows to turn himself in once Abby awakens. In the Kiriakis parlor, Brady and Nicole are watching a movie, but he flashes to her telling Maggie he doesn’t need to know what happened between her and Eric, and turns it off. He announces he wants to talk and asks if she and Eric are getting along. Nicole says she does her work and comes home. Brady acknowledges her efforts to get Holly home. 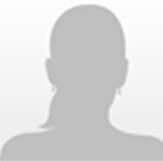 Nicole launches into a mini-rant about him trusting her and assures him what happened with Eric at the party will never happen again. When Brady exits the room, Nicole tries unsuccessfully to reach Eric, then leaves. Brady returns to find her gone. 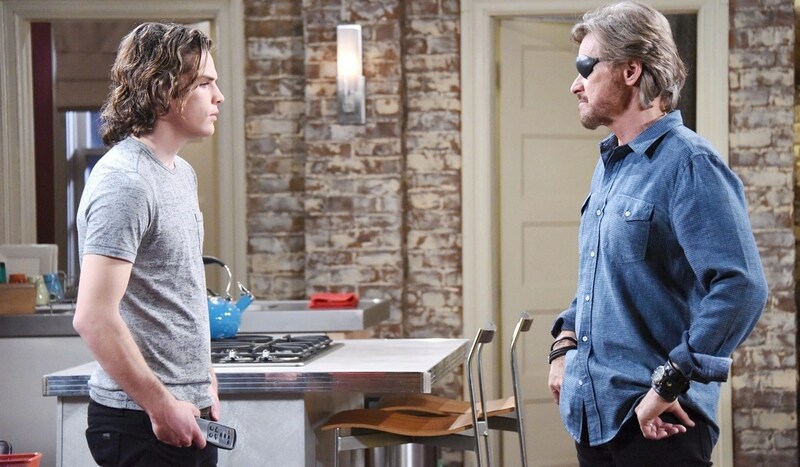 In the square, Tripp meets with Angelo and advises that he believes Kayla killed his mother and is going to get away with it. Angelo learns a girl told him this theory, and muses that he might be onto something. Tripp tells him about his efforts to sabotage Kayla at work. Angelo pressures him to get his retribution for Ava’s sake, but suggests a less subtle approach, and offers Tripp an untraceable gun. Tripp looks hesitant. Angelo urges him to act before they figure out he’s a threat and mocks the young man for thinking Kayla being fired was adequate payback. Tripp refuses the weapon, and heads to the hospital determined to make Kayla confess. Nicole arrives at Eric’s door and he invites her in, presuming she’s changed her mind about forgiving him. Nicole assures him she hasn’t, but says she doesn’t want Brady to know. They debate the wisdom of not coming clean. Nicole doesn’t want Brady’s mind ‘going places’ if he knows she’s forgiven him. Eric counsels her to open her heart and mind to Brady; he’ll know she’s not hiding anything. Nicole shakes her head and extracts a promise from Eric to keep mum. Once outside the door, she reiterates, “This is our little secret.” Brady, hidden, hears her. At the hospital, Chad goes in to see Abigail and holds her hand, while Andre takes Gabi for a chat, and JJ and Lani leave for a walk. Eric arrives and embraces Jennifer, and Tripp asks after Kayla, and learns she’s napping in the on-call room. He goes in there, grabs a pillow as he flashes to Angelo talking about how Ava died, and stands over Kayla’s sleeping form. In the square, JJ tells Lani that when they find out who did this to his sister, he’ll make him pay for it. Nearby, Andre advises Gabi that Chad’s about to make the biggest mistake of his life, and shares that it appears Sonny didn’t kill Deimos, it was Chad. Chad declares his love to Abigail as Gabi overhears.